Best consumed within 4 Days of delivery. If you are not satisfied, you can get a refund.Product of Malaysia. 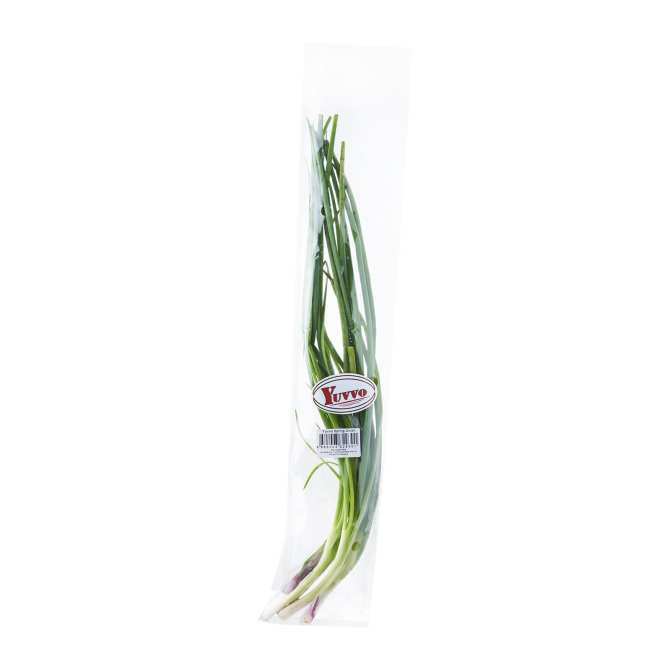 Hollow green leaves that grow from immature onions, picked before the bulb has time to mature. They have a milder taste than onion. 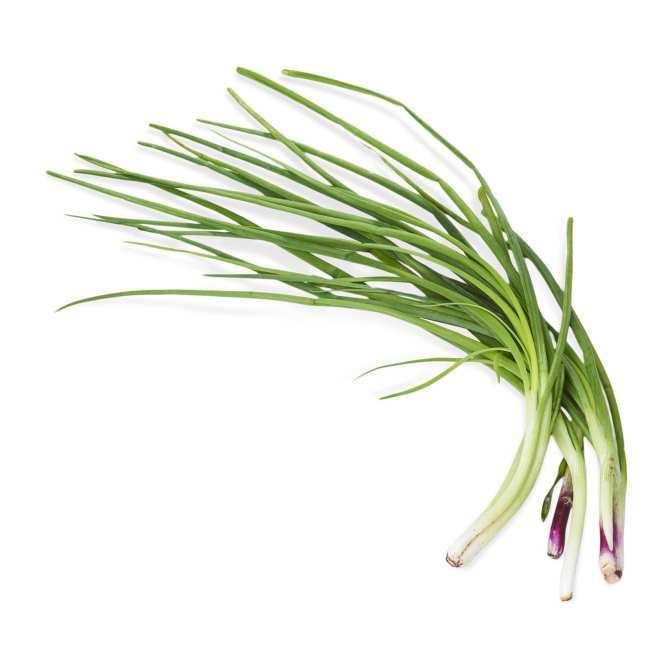 Used mainly as garnish.